Silverback Fitness is a personal training gym specializing in fitness programming for the individual. Whether you are interested in our classes or one-on-one training, we offer you more than just a workout. Our coaches will teach you the hows and whys of body mechanics as it relates to techique and form, making for a safer, more effective training session, no matter your age or fitness level. Offering a unique variety of classes and formats, our goals are to educate, challenge and inspire you to push further than you thought possible, to amaze yourself at what you can accomplish. Thank you for visiting our website-we look forward to training with you! Fitness and Training. For Life. 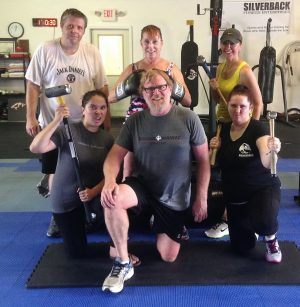 Classes at Silverback Fitness are lead by instructors with 20 plus years of professional experience. You receive the attention to detail you would expect from a personal trainer, in a small group setting. 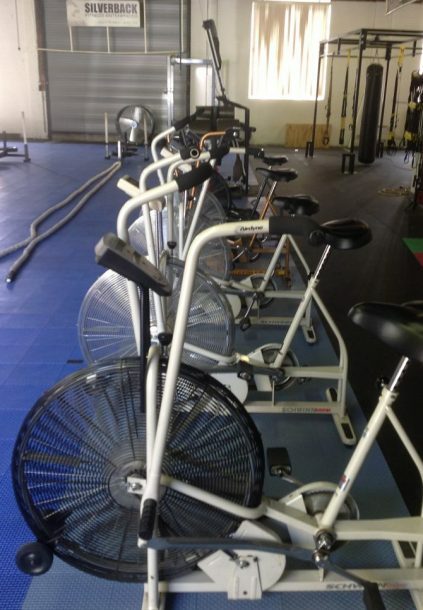 Our approach to exercise adaptation minimizes the chance of injury while maximizing results. We focus on whats possible, rather than the opposite. Begin with a positive frame of mind and your possibilities are endless! Workouts For Those Who Think Outside the Box. You always have options. Fun, fast paced workouts in a friendly and encouraging environment. Or, you may choose a private session— available for individuals as well as groups. Explore our website and contact us to learn more about making Silverback Fitness your gym. Awesome people, awesome place. I love working out here! Ive trained in different gyms, and participated in multiple sports at multiple levels. I wish I had these workouts back then! Life changing placesmart, functional and personal workouts! Jim and Jill are the very best. If you are in need of professional strength and conditioning or basic fitness, this is the place! Commit! Fitness and health training. Thorough, understanding, encouraging and patient. 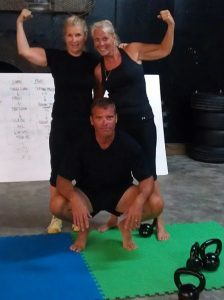 Came to Fayetteville to visit family and took a Kettlebell class. It was great. Atmosphere was laid back and the instructor, Jill was very knowledgeable and fun.